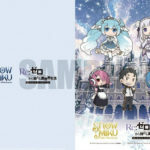 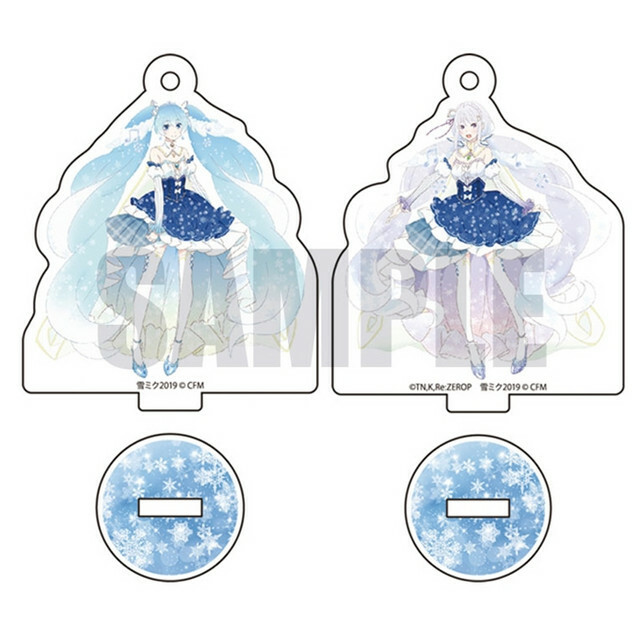 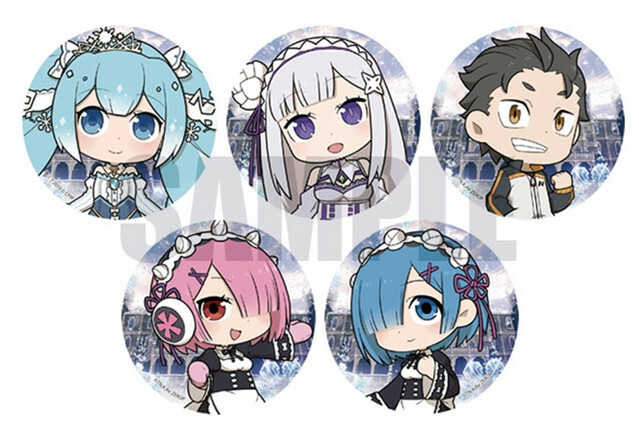 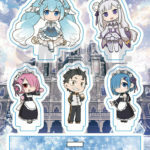 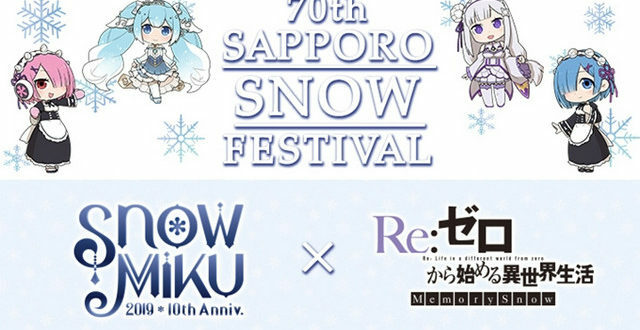 If you are lucky to attend the Sapporo Snow Festival this year tacking place on February 4th, then you will be able to find collaboration goods of Re:Zero and Snow Miku 2019! 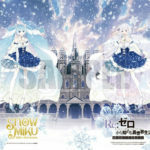 This will mark the 70th Sapporo Snow Festival. 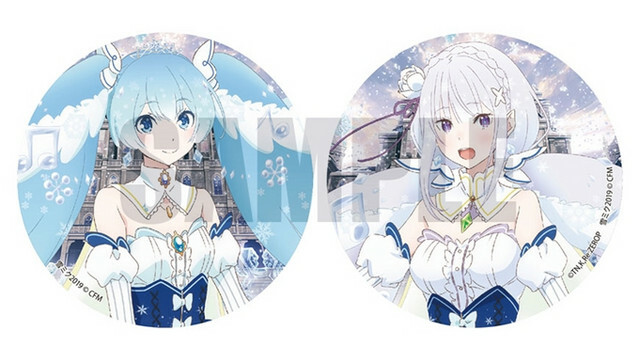 As mentioned, the event will take place in Sapporo city, Hokkaido and will take place from February 4th until February 11th, 2019. 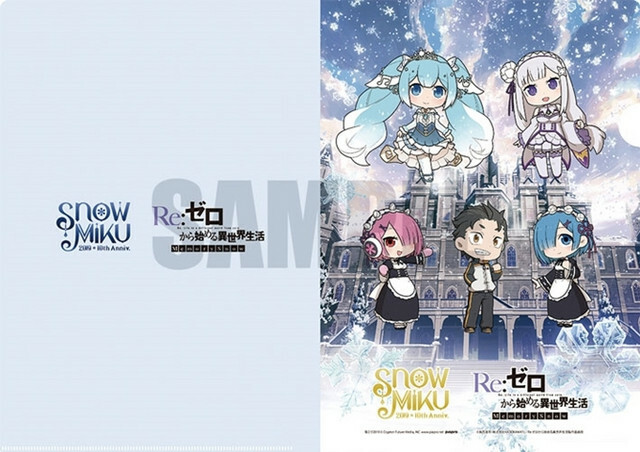 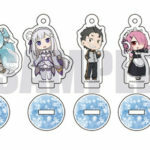 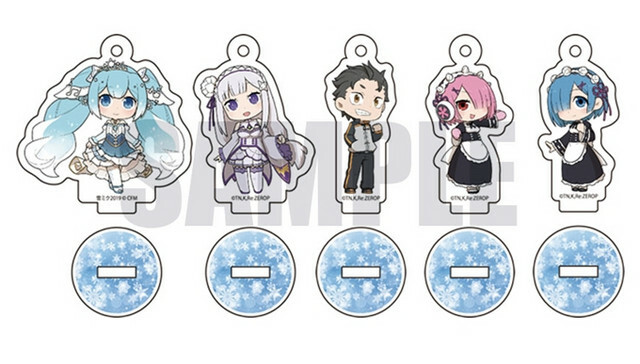 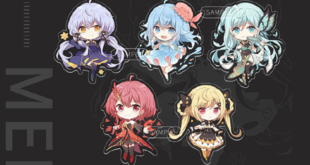 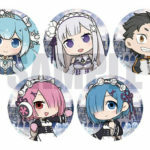 At this festival, you will be able to find a booth from Chara-Ani who will be selling collaboration items between Snow Miku and Re:Zero characters. 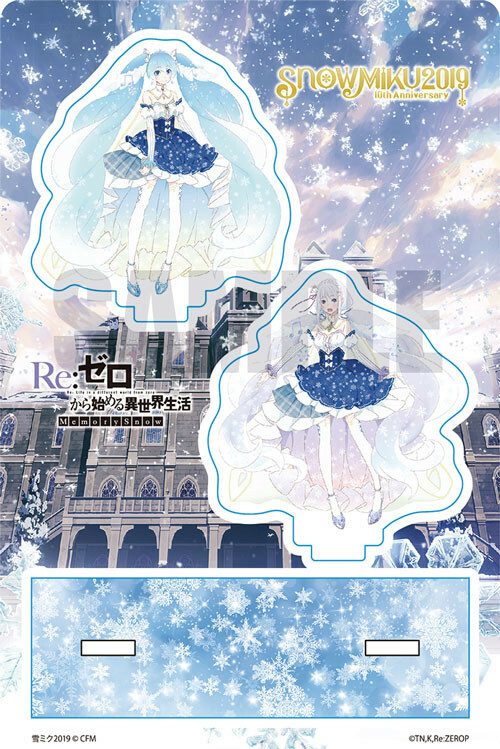 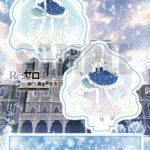 Here you can also find a snow version of Emilia.! 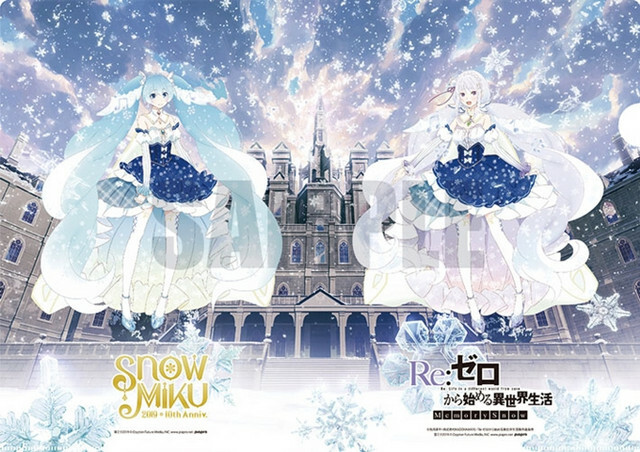 Will you be attending the Snow Festival? 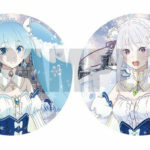 If so, you will be getting this merchandise? 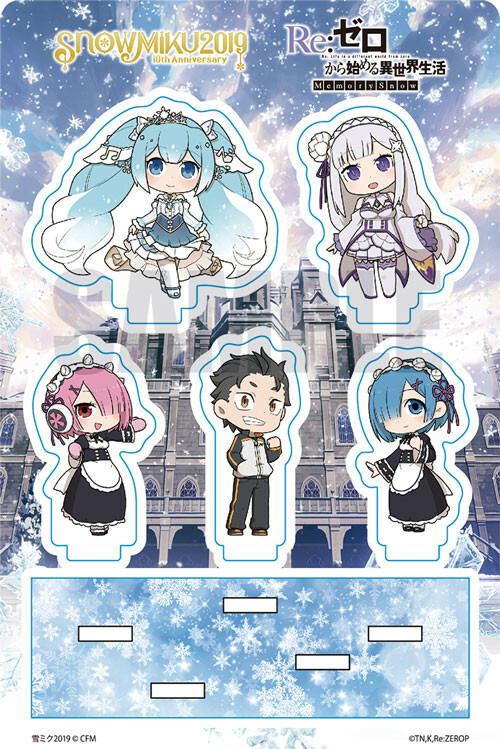 Let us know in the comments if you do! 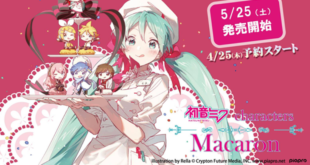 Previous EXIT TUNES PRESENTS Vocalostream feat. 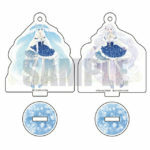 Hatsune Miku Details! 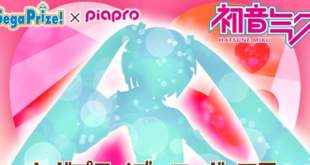 Next Hatsune Miku Fragrance Series from Primaniacs!